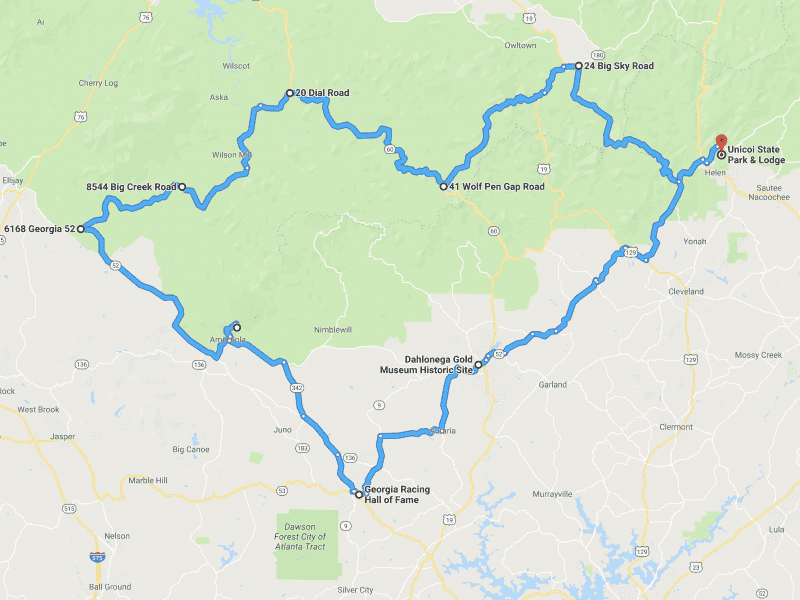 A moderately paced loop across North Georgia, including stops at the gold museum in Dahlonega, the distillery and racin' museum in Dawsonville, and maybe a winery. This drive is limited to 12 drivers. 8 have signed up already.